This week at REI we have one of our favorite entertaining speakers, Ross Hart. Ross is an expert at landlord tenant issues and he will be talking about new legislation that will be coming around the corner this July. 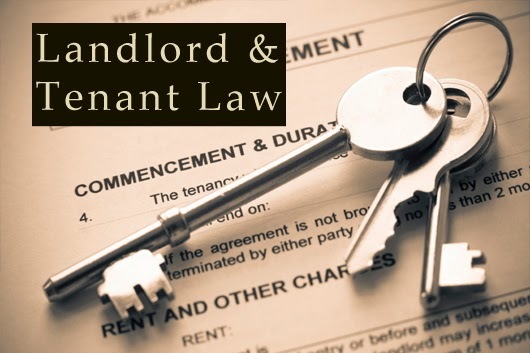 There are some changes that have been made to the landlord tenant act that you need to be aware of. Ross will cover these topics so you understand what is required and keep yourself out of hot water. 1. If you have 3 or more properties our politicians have decided unanimously that you are now subject to the landlord tenant act. 2. You now can get a fine if the tenant pays off a judgement and you don’t notify the court. 3. New boarding house laws that could allow you to rent a single family house of up to 8 people under certain conditions. Currently the city says no more than 4 unrelated adults or a family plus 2 unrelated adults. 4. You can now amend your unlawful detainer if the tenant doesn’t show up to court to add more damages, more rent, etc. 5. You can now bill a tenant for local government fees if you have it in your lease. So when the government sends you the rain tax you can have that tax added to their rent. Or when they send you a bill for the tenants trash etc, it gets billed as rent. We really need to talk to Ross about this one. Lots of possibilities here. 6. Now, if you didn’t take the tenant to court, and they still owe you money, it is now legally owed to you without the judge saying so. So it is now OK for a collection agency to go after them without a judgement from the way I read that bill. 7. Now the estate of a dead tenant owes any damages to the unit or back rent, etc.